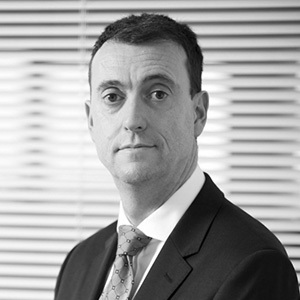 Michael is a commercial lawyer with substantial experience of major contractual negotiations gained from his time in senior in-house legal roles at global IT services company Computer Sciences Corporation, Park Group Plc and in private practice at DLA Piper. Michael has specialist knowledge of IT software licensing as well as procurement processes and contracting within highly sensitive market sectors such as healthcare. This knowledge links to our work with the financial services and legal services sectors where procurement and on-going system security is so critical. His experience also includes data protection and e-commerce.